START TIMES: Classes start according to time posted. Please arrive five minutes early to check in at the desk, including those who reserved a spot online using the ZenPlanner app. Class is 55 minutes long: 15 minutes of warmup, 35 minutes intense workout, 5 minutes of cool-down and stretching. LATE POLICY: We ask that all members arrive for class at least 5 minutes before class begins to allow for check-in and setup. If you do not check-in within 5 minutes of start time, your spot may be released to the next client on the waitlist (this is particularly important for our ever-popular Barre classes). Clients who arrive after the 15 minute warmup period will not be permitted to enter class. If you have a specific reason for running late, we are happy to speak with you at the front desk. Monthly unlimited class memberships must be canceled 30 days in advance. If you do not give 30 days notice, you will charged for the following month. Personal training sessions require a 24-hour cancellation notice. CANCELLATION POLICY: We recognize that there are numerous and often legitimate reasons why you might not be able to make it to your class or session. There is a $10 no-show fee if you preregistered for a class spot and do not cancel your reservation at least 1 hr before the class start time. If you feel that you have an extenuating circumstance for not making your reservation, please email [email protected] and we will be happy to assist you. 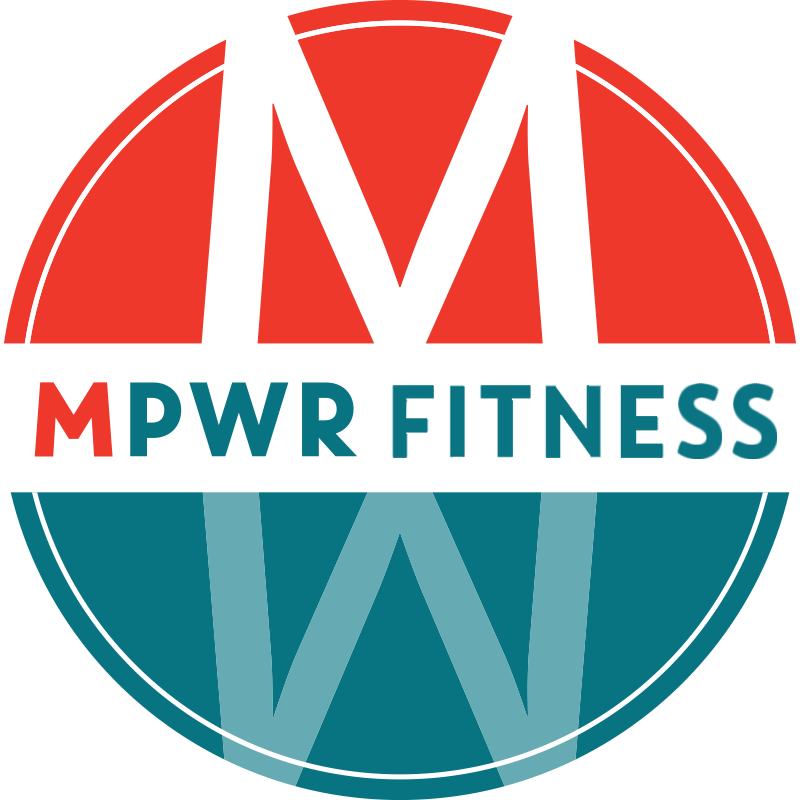 – We at MPWR promise you EMPATHY and COMMITMENT. 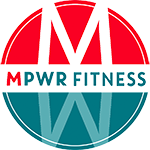 We care about our MPWR family and strive to establish a connection with each of our clients. We are committed to helping you achieve your goals. We will listen to your aims and concerns, keep you safe in your form and workout space, and will do whatever it takes to make sure you leave our classes sweaty and SMILING! – We offer free parking before 8:30A and after 4:15P in the Crown Street Garage, Monday-Friday. – Our drop in and ten class passes are one-time purchases. – Our unlimited 1 month pass is a no-contract, pay-as-you-go flat fee of $120 per month. There is no cancellation fee. – Our unlimited monthly commitment auto-pay packages are recurring monthly charges of $95/month (4 month semester or 6 months) or $85/month (9 month school year or 12 months). We do not accept cancellations. – Our semester packages (fall is max 4 months/through winter break, spring is max 5 months/through graduation), is a recurring monthly charge of $85/month. We do not accept cancellations.